To the right is one of our great looking 2-year-old bucks on the 3 Amigos Ranch! 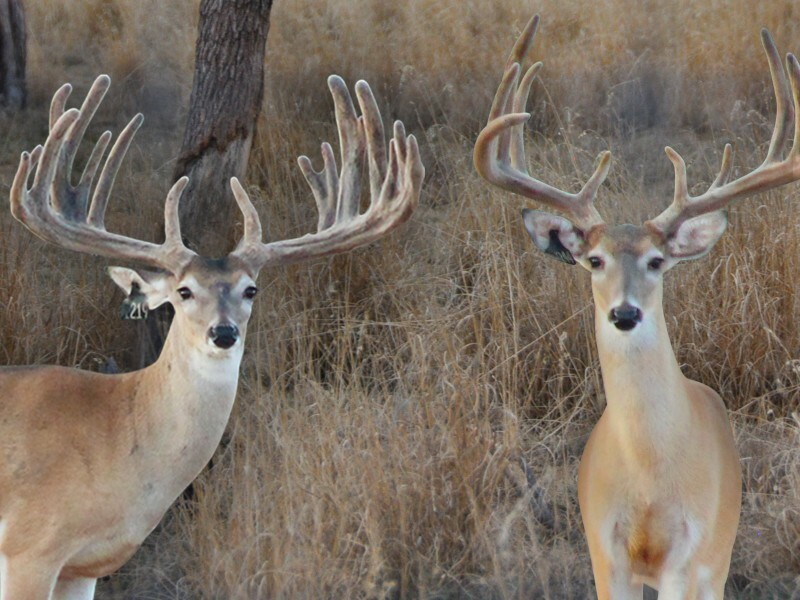 The buck on the left is none other than “DESPERADO.” They don’t get much better looking than that! Great typical breeding to some great pedigreed doe’s. Our motto is, “SERIOUS DEER FOR SERIOUS BREEDERS”.